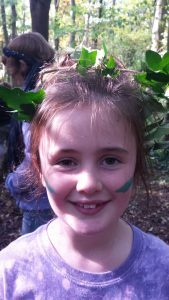 Become a Wild Warrior during the Easter and Summer holidays, at Elvaston Castle’s gated Forest Schools woodland area! 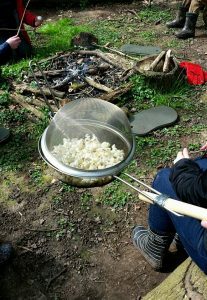 Learn brilliant bush-craft skills and practise your campfire cooking, all in a friendly and fun environment. Have a go at survival skills, building dens, making swings and rope bridges, playing games and exploring! 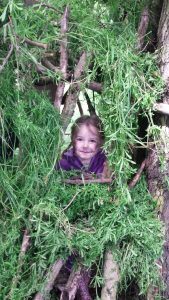 Learn woodland crafts using natural materials from the forest, make potions or even hunt for fairies or dragons! There is something for everyone, with all our sessions being very much child led. The club runs between 10am- 2.30pm, and costs £28.50. 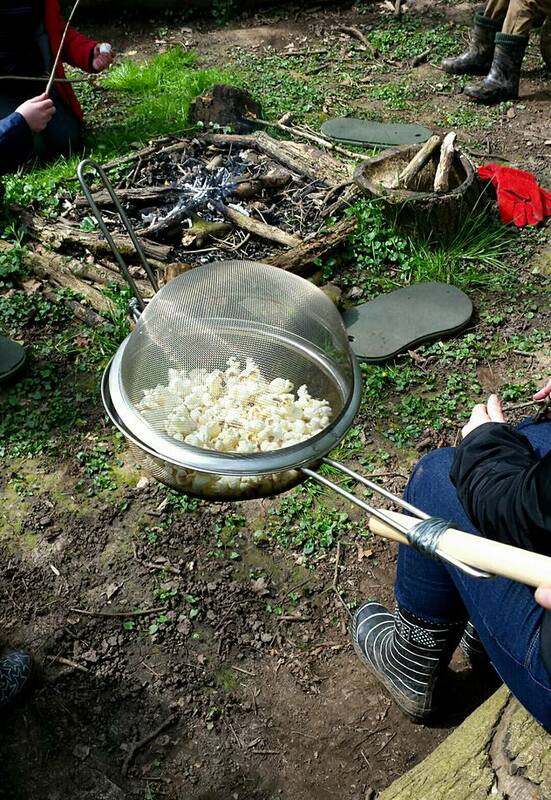 We will provide delicious campfire snacks, but you will need to bring a packed lunch. Places are limited; to secure a place, fill out the Fish-in-a-Tree-booking-form and return it to the email address on the form . Please view the club timetable to check availability. Book now to reserve your place. 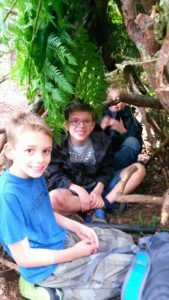 The club is for children between the ages of 6-11 years old. This is a guideline. 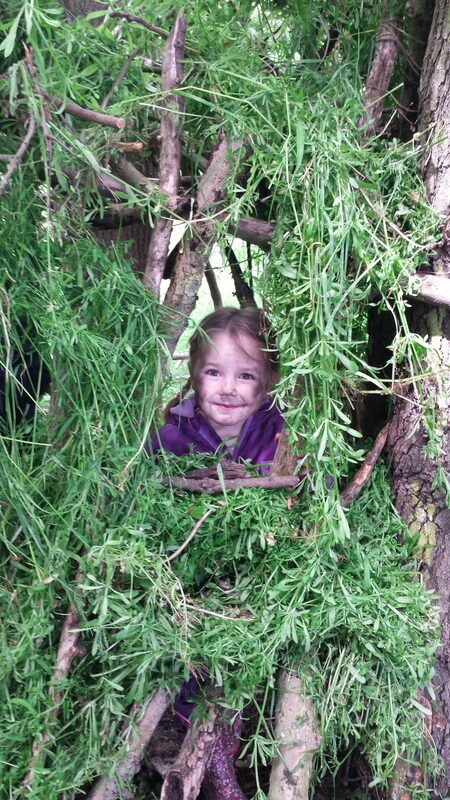 Please contact us if your child is outside this age but would still like to come.